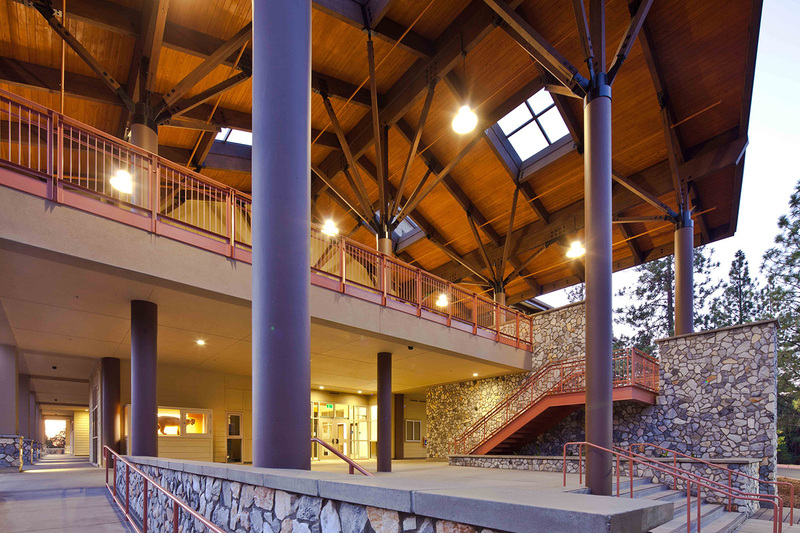 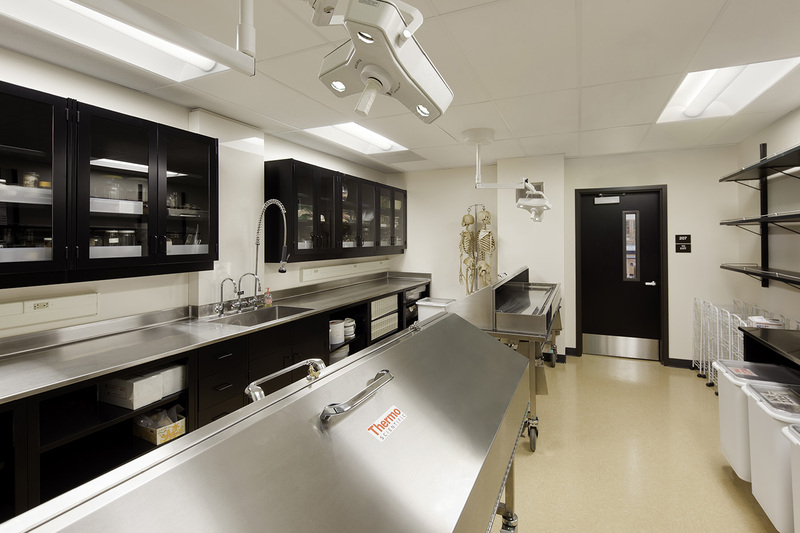 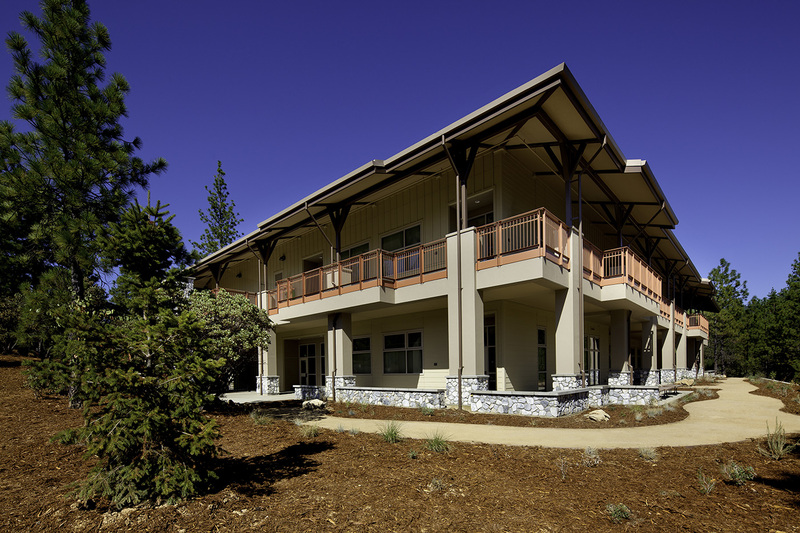 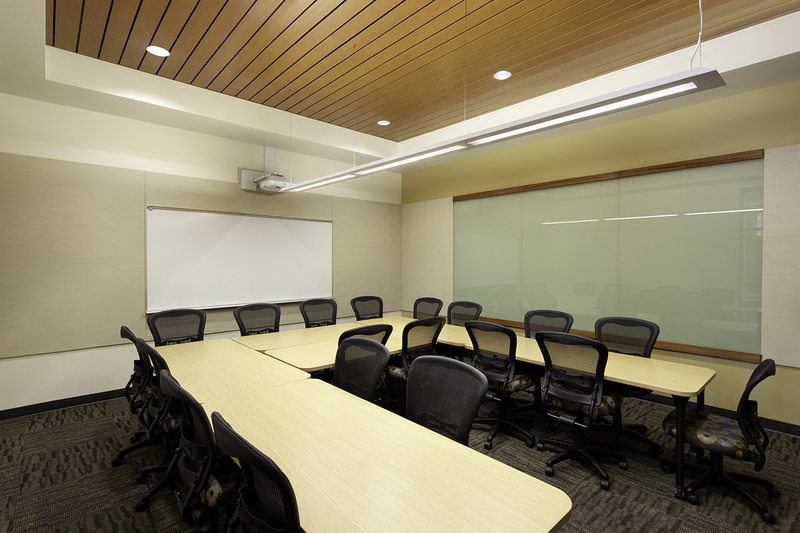 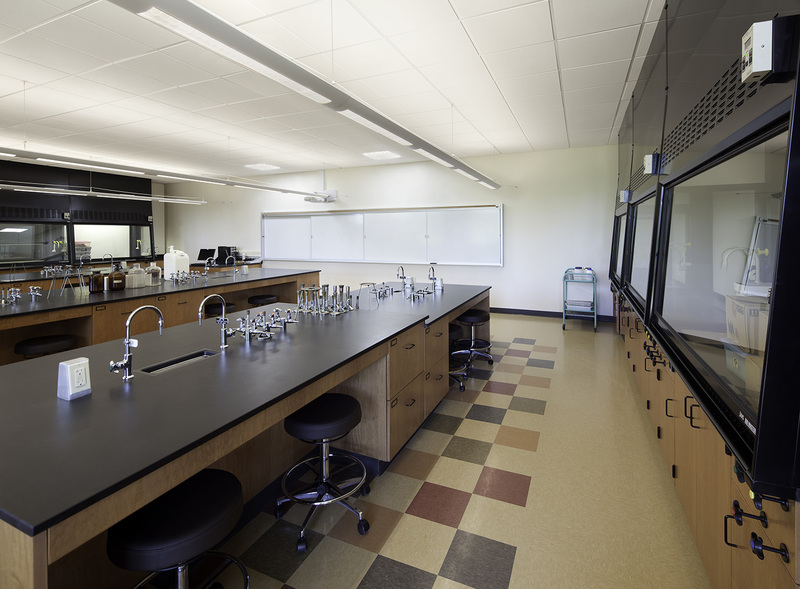 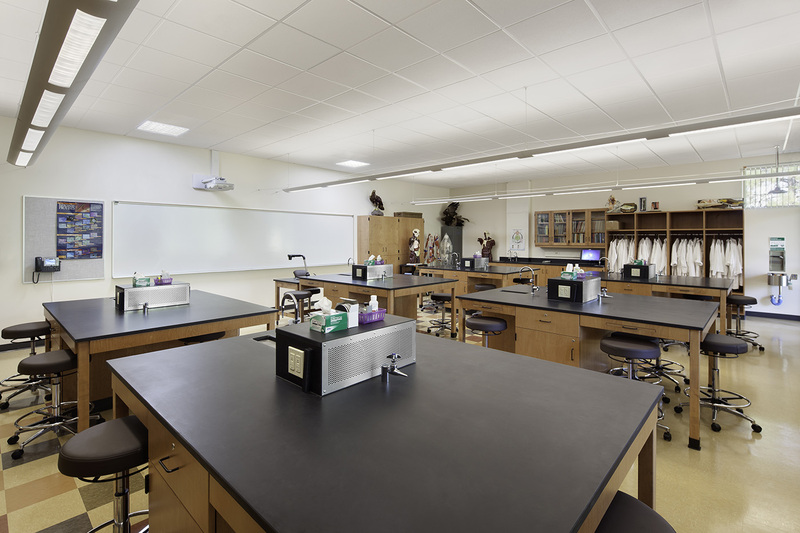 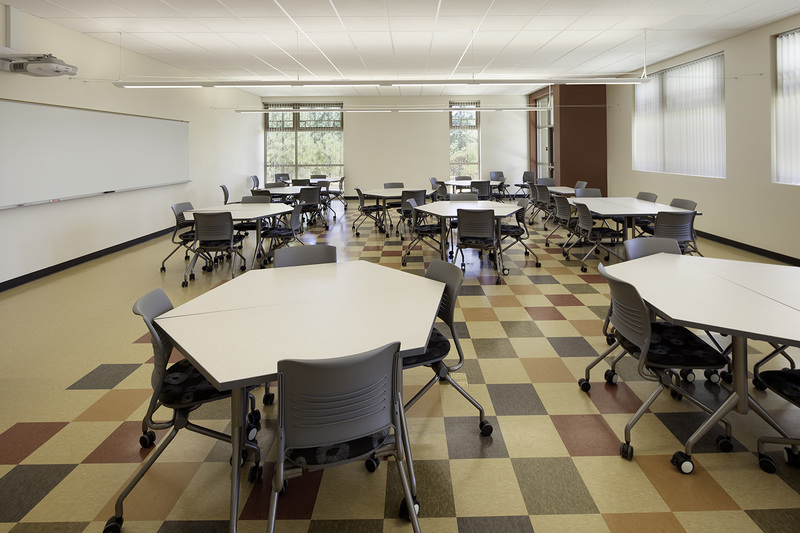 The facility houses the biology, chemistry, physics, anatomy, earth sciences, geology, forestry, and GIS (Geographic Information Systems) classrooms, laboratories, offices and study rooms. 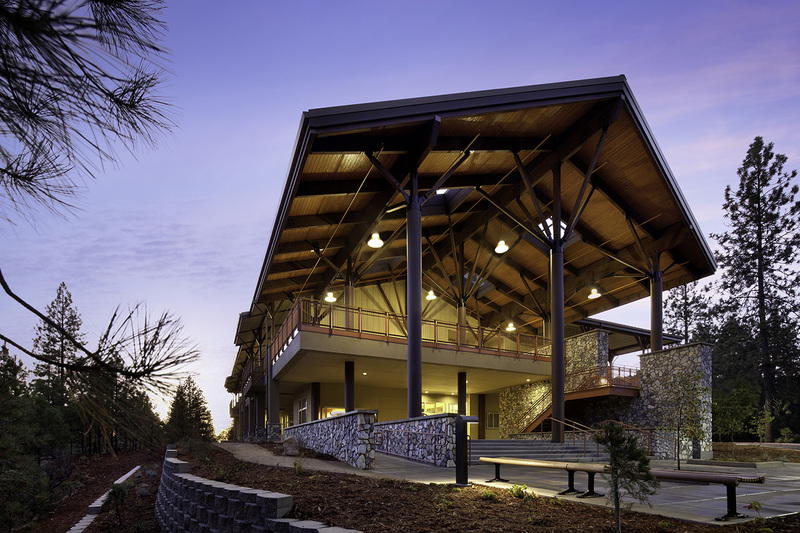 This project is LEED Gold. 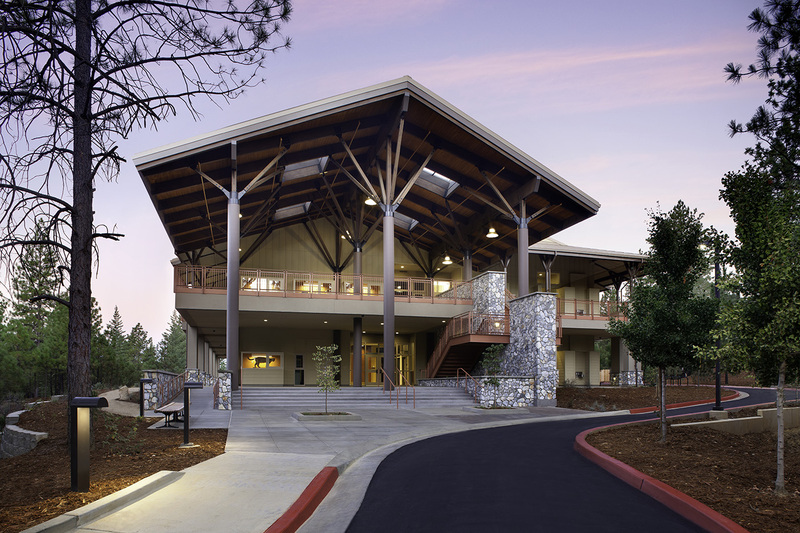 The energy conservation features include geothermal heating and cooling for the cadaver laboratory, solar electric power (40 kilovolts of photo voltaic power), high efficiency electrical transformers, high efficiency heating and air-conditioning systems, solar water heating, sky lights, and a hands-on energy metering system.